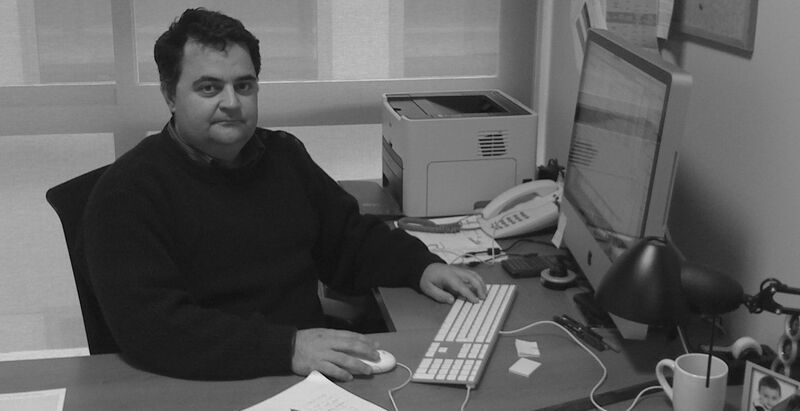 (1998 – 1999) Researcher at Technological Chemical Institute (ITQ) of the Polytechnic University of Valencia. (2009 – to date) Founder and member of the scientific committee of Instead Technologies Ltd.
Surgical robotics; computer-aided-surgery; surgery simulation; augmented reality; surgical navigation; medical image applications; computer applications to neurosurgery, orthopedics and MIS robotic surgery. Robot design; kinematic analysis of parallel service robots; control of parallel robots. 2014: Development of a software application for diabetes control. Role: Coordinator. 2011 – 2014: MARCUS. Robotized platform for assistance in NOTES/SILS. Role: Coordinator. 2012 – 2015: Iberoamerican network for the study and development of ICT applications based on interfaces adapted to people with disabilities Role: Researcher. You can find my journal publications on Google Scholar. Google Scholar. (-) Program committee at: Iasted-Asci 2005, Eurohaptics 2008, CARS 2008, Eurohaptics 2009, ACHI 2009, CIAM 2011, Biorob 2012. 2011: Guest Editor for the Special Issue on “Trends in rehabilitation robotics” of Medical Biological Engineering and Computing . 2013: Guest Editor for the Special Issue on “Computer assisted tools for medical robotics” of Computer methods and programs in biomedicine. (2004) Festo award for the best project. (2004) Fundeum award to the best informatics initiative. (2014) “Importantes” award obtained by Instead Technologies Ltd.